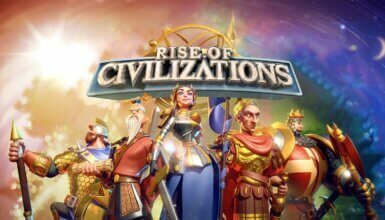 This page contains the most asked questions by new players in Rise of Kingdoms. Hopefully you will find the most useful answers for the questions you are having in your mind right now here. If you can’t find the questions you want to ask here, don’t hesitate to comment below and we will do the best to help you out! How can I learn more about the game while playing? How to withdraw troops from a rally? Where should I spend my Gems on? How should I upgrade my Commanders? What Do I Get From The Secondary Commanders? How can I start a new City Hall in a different Kingdom/Server? How to move my City Hall to a new Kingdom? How to Teleport to Alliance's Territory? What are the primary goals when starting a new alliance? How to create and expand the Alliance Territory? How to attack the Alliance Fortress? What happens when the Alliance Fortress is destroyed? Almost every window in Rise of Kingdoms has a small i icon that contains all of the basic information about the object you are viewing. Once your troops’ve already entered the rally attack, there isn’t any way to get them back to your base until the rally finishes. So, If you want to recall them, do it before they enter the rally base. Tap on the Commander Queue to quickly recall them back. Gems is definitely the most valuable currency in Rise of Kingdoms. Thus, understanding how to spend Gems effectively is super important If you want to grow up a lot faster and stronger! You should spend all of your Gems to buy VIP Points until you get to VIP level 6. This is because VIP 6 gives you significant buffs on everything, from resource production to building speed, training speed, farming speed etc. 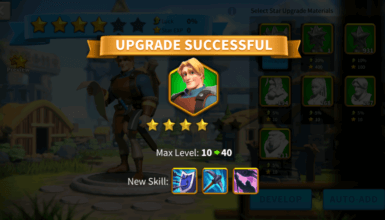 And the most important part is, at VIP level 6, you will have the second builder unlocked permanently. After VIP 6, at the moment, the best deals for you are in VIP Store and the traveling merchant. 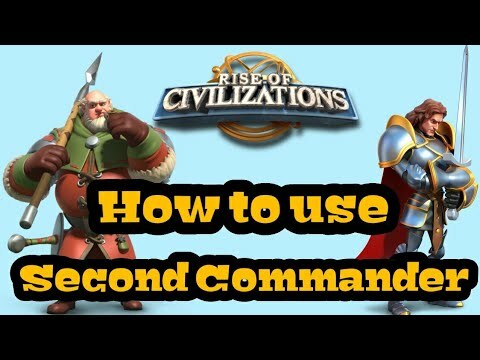 There are, for sure, tons of ways to upgrade your Commanders but there are proven working builds which are great for almost every one. I strongly recommend you taking a look at the guide Ultimate Talent Guide For All Commanders (v2.0) to see the most effective ways to upgrade your Commanders for an easier game! This is another most asked questions by new RoK players! Once your Primary Commander had 3 ⭐, you can bring a Secondary Commander to assist him/her when marching. Most new players think that the secondary commanders also contribute their talents to the battle. But no, they do not. Secondary Commanders only contribute their skills, nothing else, during the battle. You can also check out the video above to see the best ways to enhance your Secondary Commanders. and follow the instruction on your screen. Super easy! A lot of players move their maxed City Hall level 7 account to a fresh new Kingdom to have a better start than everyone in the Kingdom, thus be really dominating in that Kingdom. 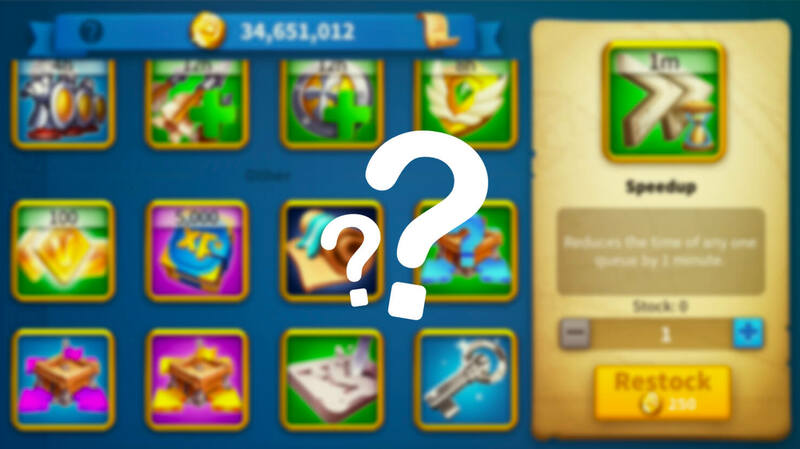 To see the exact steps and requirements to move your City Hall to the new Kingdom, check out this guide: What is Jumper Account? How to move City Hall to a new Kingdom? How to Teleport to Alliance’s Territory? Everyone should move to their own Alliance’s Territory, where they are protected by the Alliance members and are able to participate in all Alliance activities with ease. Territorial Teleport: When your Alliance has the first Fortress, it creates the territory for your Alliance. Once your Alliance had the territory, you can use the Territorial Teleport to move to any region of your Alliance within the same Kingdom. 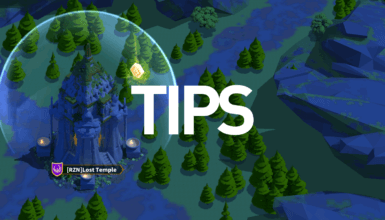 Targeted Teleport: Similar to the Territorial Teleport but the Targeted Teleport also works when you move to any region in the Kingdom, not only your Clan’s Territory. 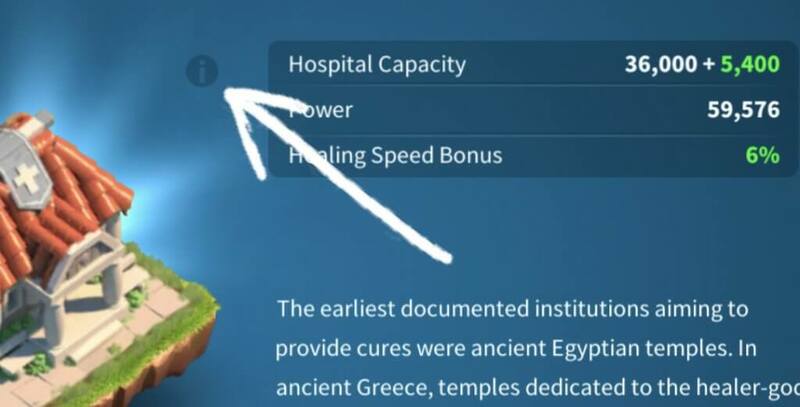 Otherwise you can also use the Random Teleport to move your City to a random location on the map but most of the time no one finds this item helpful. Most of the time, you want to build your Alliance’s Center Fortress next to an Altar or a Sanctum. Afterwards, try to take over them and get the benefits from them. If your Kingdom is not new, try to avoid being near the huge Alliances. Being ally with small Alliances to grow together. At first, you need to have a Alliance Fortress. This requires 20 Alliance members, 500k Alliance Power and 900,000 Alliance Credits. After that, you can build Alliance Flag to expand the Territory as long as its borders touch an existing border. The first Flag costs you 50,000 Alliance Credits. Your Alliance have to expand its territory to touch that Fortress’s territory before you can start a rally against it. When the Alliance Fortress is removed, the affected area is no longer occupied by that Alliance. Other Alliances can take the chance to occupy that area.